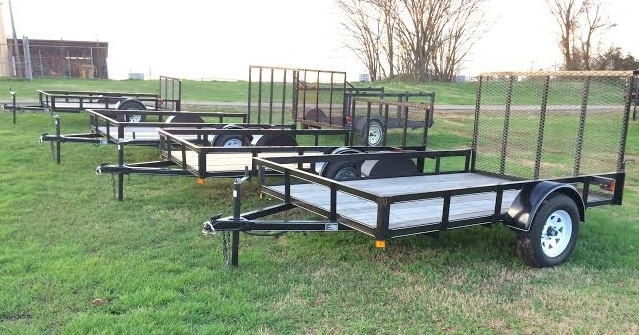 Handy for hauling lawn care equipment, ATVs, & much more! Car and equipment haulers available! Call for prices.